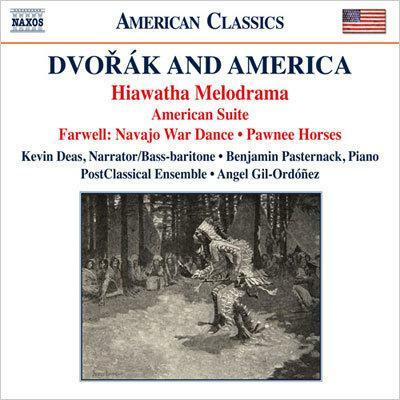 This next installment of “PostClassical” includes the Hiawatha Melodrama, mating Dvorak and Longfellow (named one of the best CDs of the year by Minnesota Public Radio), as well as Dvorak’s American Suite and “American” Humoresques. This webcast contains over 35 additional minutes not included in the broadcast!! 15:35 – Is this “program music”?